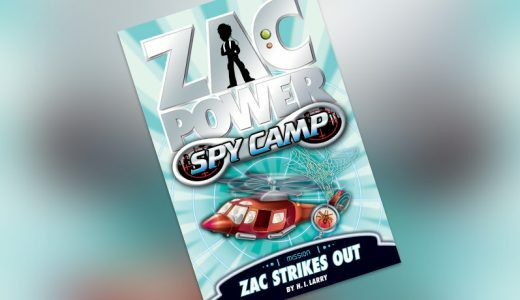 I’ve been busy writing non-fiction for happy brides, fiction for young spies-in-waiting (see below for more Zac Power info), the new Starring Olive Black series and contributing a letter to the wonderful Letters to my teenage self. 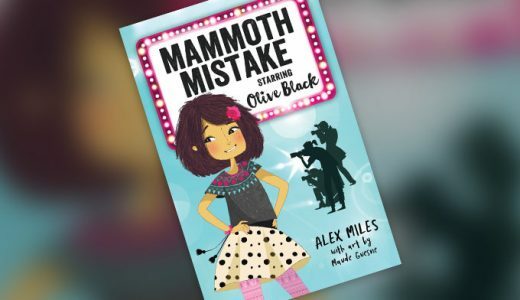 In her latest movie, Olive brings a woolly mammoth back from the Ice Age – a BIG mistake. Luckily in real life, she can’t mess up so badly. Or can she? 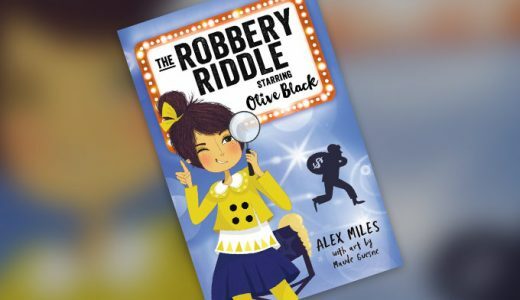 Olive plays sidekick to the world’s favourite detective. On screen there’s action, drama and mystery, but it’s a real-life robbery that puts her sleuthing skills to the test. 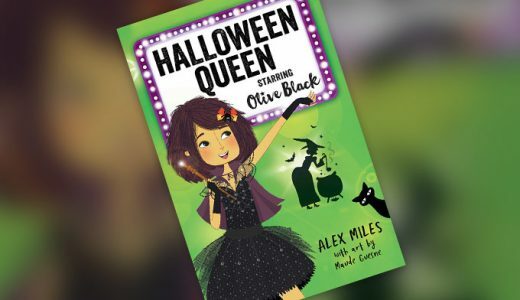 Olive’s transformed into an ugly, evil witch while her nemesis, Sofia looks like an angel. Luckily, everyone knows it’s what’s inside that counts. Right? 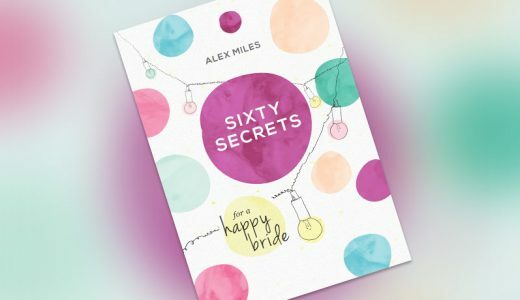 Brimming with fun and honest advice, this book will help any bride stay balanced, get organised and, most importantly, be excited in the lead-up to getting hitched. 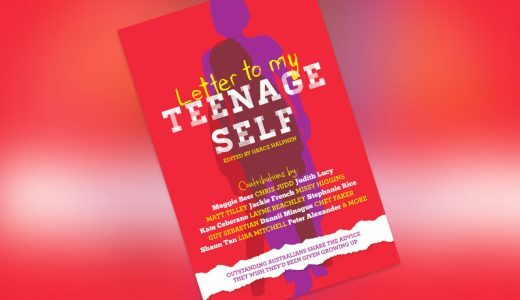 Over 50 prominent Aussies wrote heartfelt letters to their younger selves, passing on the wisdom they wish they’d had at the time. It’s edited by Grace Halphen and I was humbled to be included. All profits go to The Reach Foundation. 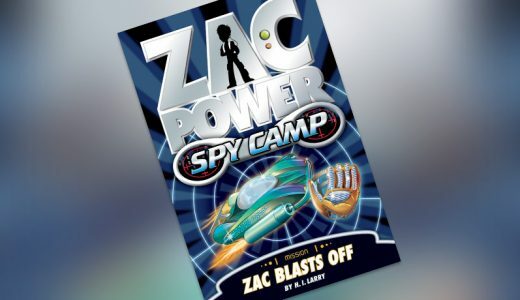 Zac is off on Spy Camp to do space training. Can he dodge the space lasers? Zac is off on Spy Camp to work on his karate. Can can he beat a crazy karate robot? 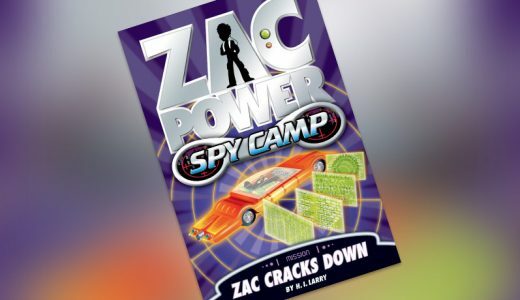 Zac is off on Spy Camp to crack codes. Can he use his code cracking skills to save Bladesville? Zac is off on Spy Camp to do circus training. What will happen when his tight-rope breaks? Zac is off on Spy Camp for rescue training! Can he save his buddy from red-hot lava? 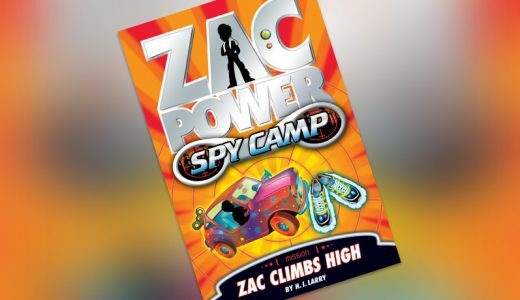 Zac is off on Spy Camp – this time it’s secret tunnels! Will he find a way out before his maze floods. 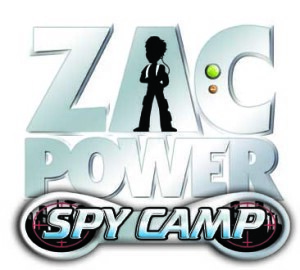 Zac is off on Spy Camp for survival training! Can he get across the desert in time? 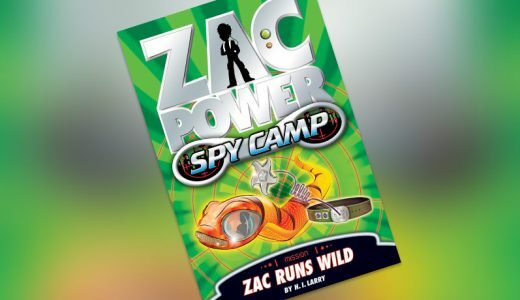 The Zac Power series is the brainchild of writer Hilary Badger and editor Hilary Rogers, together with Hardie Grant Egmont. As the series expanded, more wonderful writers came on board, including Chris Morphew. 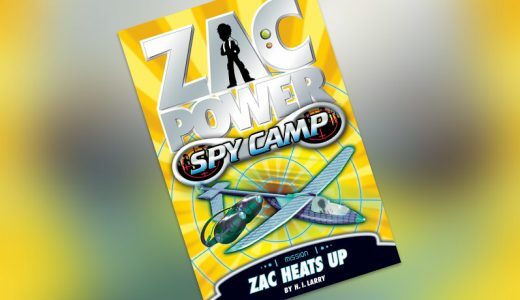 In 2009 is was my turn to sharpen my spy skills and in the year that followed I had the best time developing the world of GIB spy camp in the Zac Power Spy Camp series. 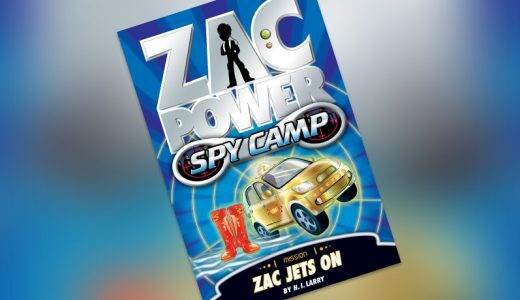 My books, along with all Zac Power books, were written under the pseudonym of H. I. Larry. 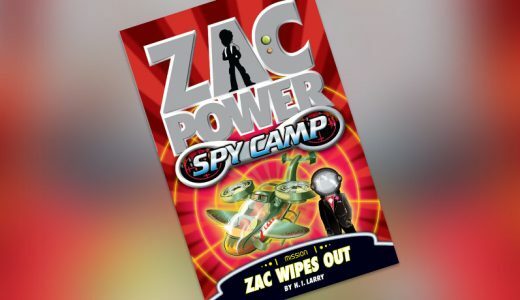 You can find out why from the Zac Power website news. And you can find out all about my books below.